Is lying on a beach not quite your idea of a fulfilling holiday? Are you looking for more than a ski trip this winter? Combining cultural wonders with the joys of travelling is almost a welcome challenge for those who like to make the most of their holidays. 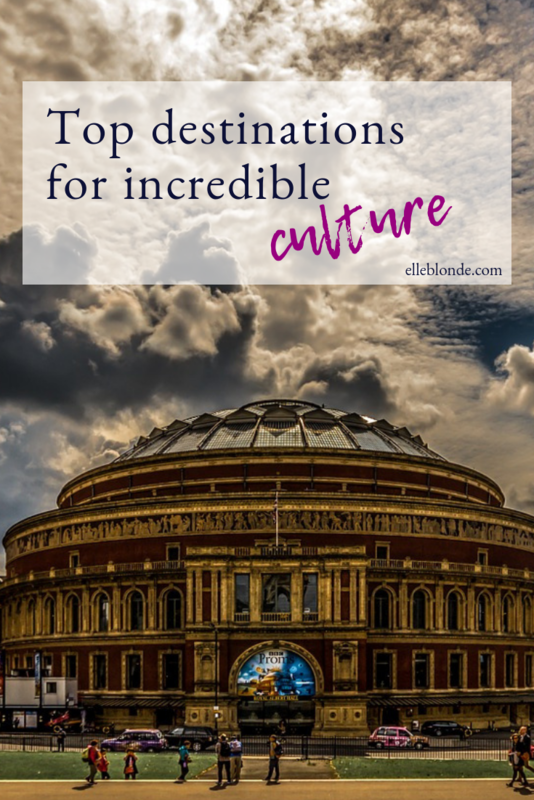 Maybe you’ll find some inspiration here, and book a cultural destination for your next getaway? Whether it be for a short city break or a weeklong discovery. Because what better way to discover a destination’s culture than through the world of performing arts? All around the world cultures are expressed and celebrated uniquely through song, dance, art and performance. Visiting a place that is rich in culture through the arts makes for unforgettable memories and experiences! Here are some examples that will delight travellers. It is one of the most dreamed of forms of live performance. What little girl has never dreamed of herself as the prima ballerina, captivating spectators with her grace and talent? Classical dance still captivates adults! You may know of the Opera Garnier in Paris; the Scala, in Milan, is an unrivalled institution to appreciate the glory of classical ballet. Most notably the Argentinian capital is the motherland of tango! In this city was born this art, at the end of the 20th century. It is nowadays deeply anchored in the city’s DNA. 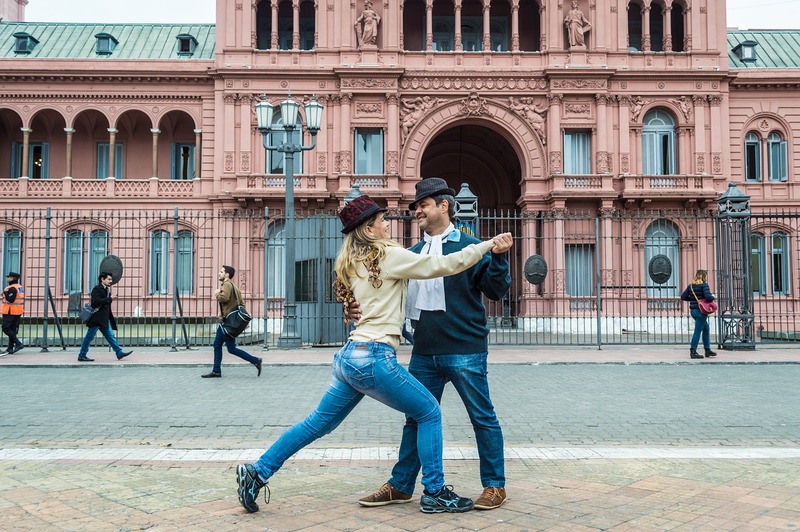 Cafes, restaurants, schools… tango is danced everywhere in Buenos Aires, down to the middle of the city’s streets! Those scenes make for a guaranteed change of scenery and a Caliente atmosphere! Be sure to feast on a delicious traditional barbeque dishes, a cuisine the country is well known for! For the French writer André Breton, Prague is “the magical capital of Europe”. Not surprising, as the musical culture gives the city a definite special touch. Praised by classical music lovers, Prague welcomed many artists such as Mozart, Dvorak… and has managed to maintain a certain enchantment from yesteryear. 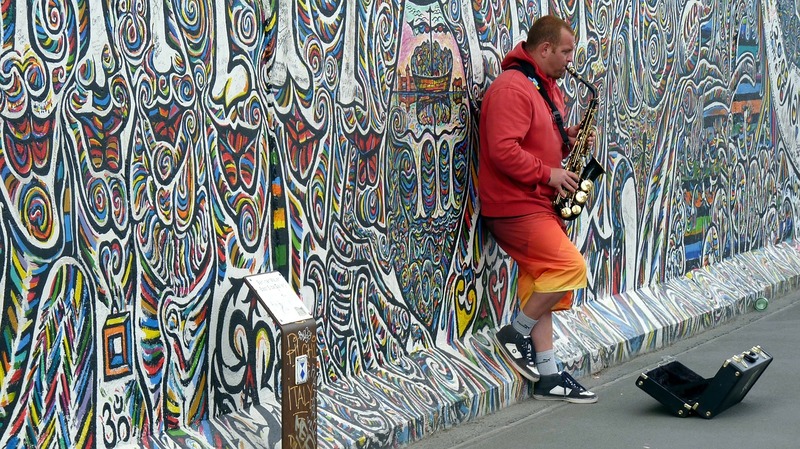 With over 440 galleries to explore, first of all, Berlin is a hub for an eclectic art scene that draws visitors from around the world. A popular spot for budding artists, it brings together a blend of talent with a variety of unique styles. It is also well known for its incredible street art which has been seen throughout the city. As a popular destination, serviced apartments in Berlin are always a great choice for accommodation where you can enjoy a home away from home. Therefore, a great day out discovering the art scene can be spent on one of the many street art tours available. Should you only see one opera in your life, make it in Vienna! This European capital owes a lot of its fame to its musical life: many famous composers made it their home and the birthplace of major pieces of their repertoire. Le city houses a great number of theatres and offers a varied choice: the Wiener Staatsoper (the Vienna state opera) is one of the prestigious operas in the world, but the range is completed with popular opera, where you could catch operetta and musicals. Finally, Hollywood stars on stage, legendary pieces, original discoveries and massive successes… Therefore no wonder the English capital is considered one of the best destinations for theatre. 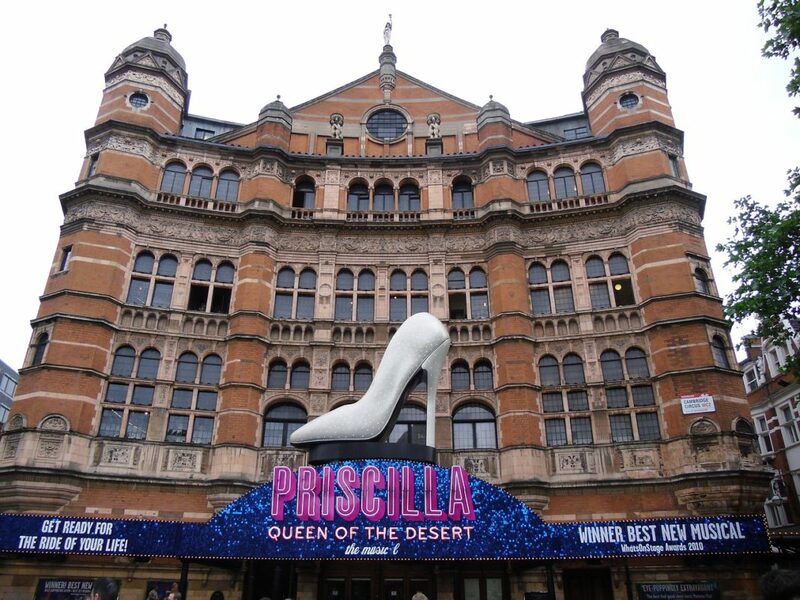 While you’re there, enjoy a long-running musical as well – some have been going for over 20 years! There is no better way to spend an evening in London than a delicious dinner at one of London’s top restaurants such as Boulestin or Clos Maggiore followed by a show. So what are you waiting for? View what’s on in the West End here.